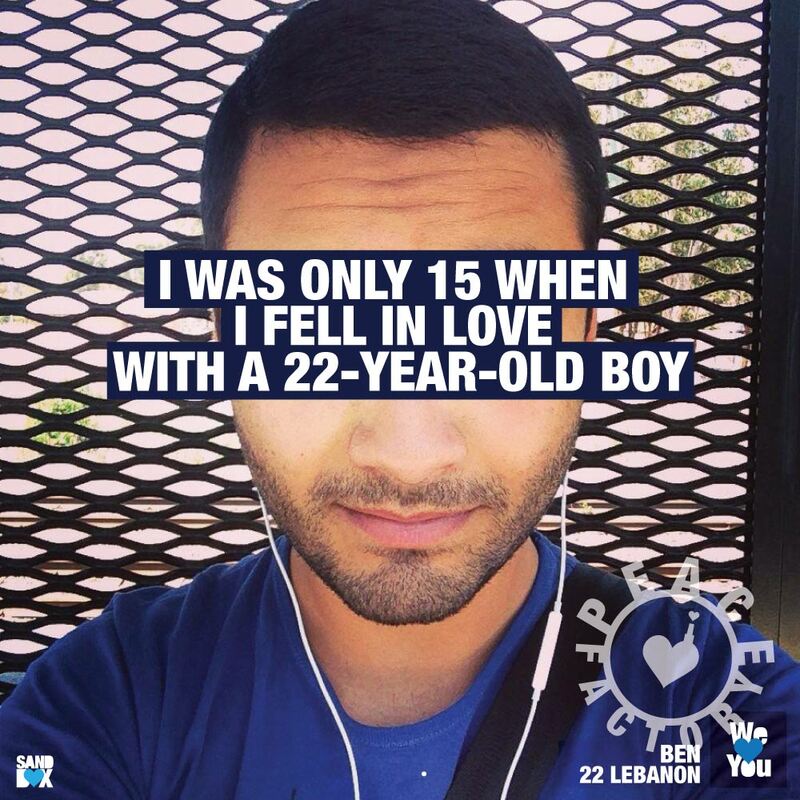 I was only 15 when I fell in love with a 22-year-old boy. But he was straight and the pain was unbearable for me. I was only a teenager. I tried everything until we had a one-night stand. 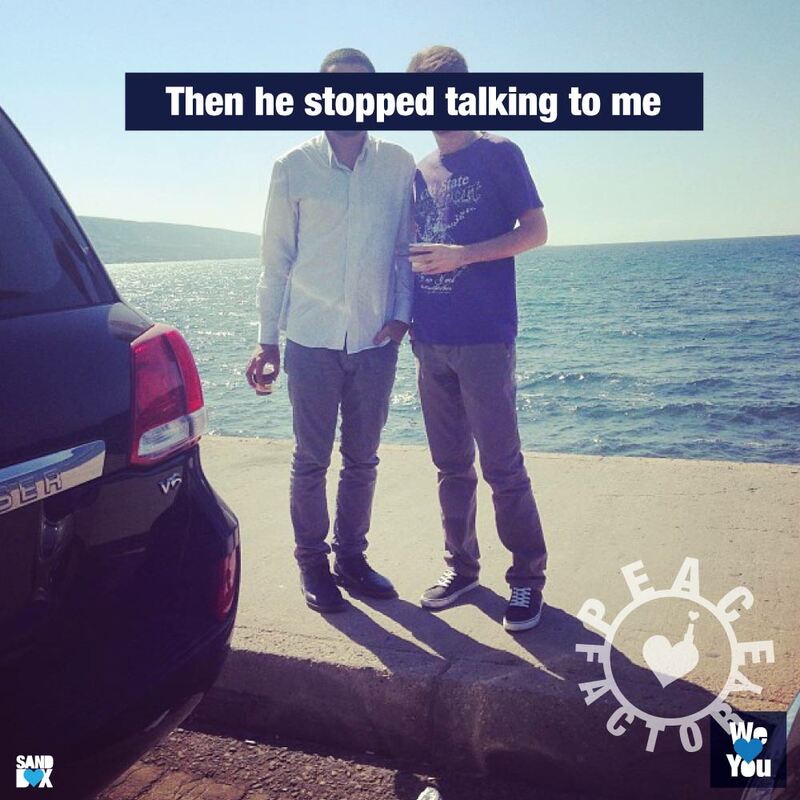 Then he stopped talking to me. I was so devastated that I stopped eating for two weeks. My parents got worried about my health, and after they asked what had happened I, I finally told them. That was a terrible mistake. They didn't handle it the way loving parents would. 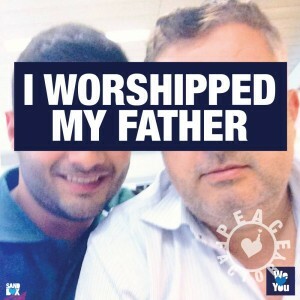 I worshipped my father throughout my childhood. 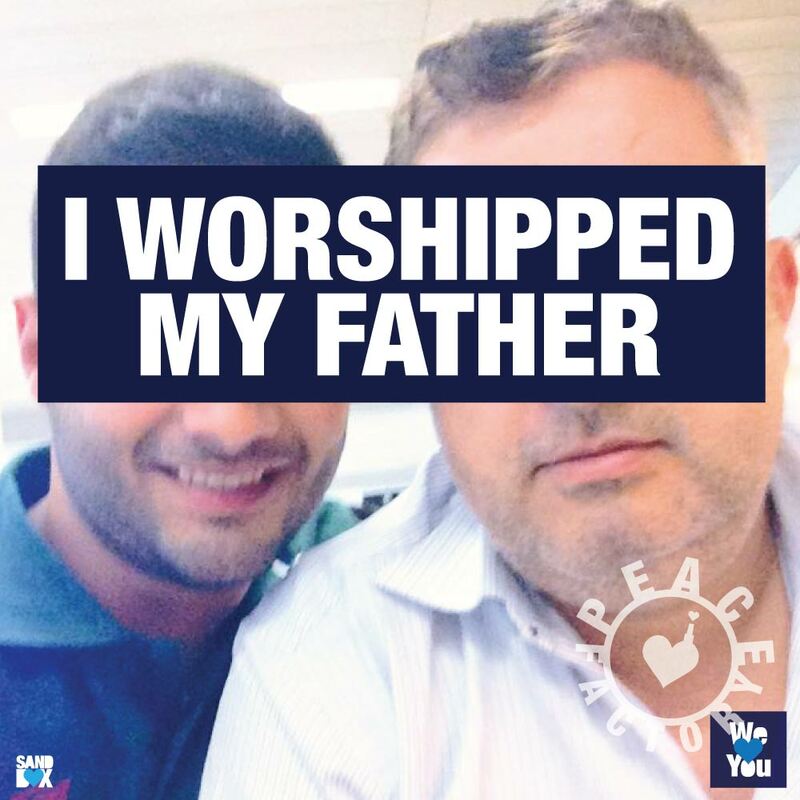 I worshiped him until I discovered who he really was. He started abusing me when I was 11. He went on a trip to Germany and came back extremely violent. I never found out what caused the change. The physical pain was nothing. The last thing he did was to force me into an engagement with a girl, promising that everything will be alright. But he continued abusing me even after I have complied. My sexual orientation was what triggered his disgust. He could not and would not accept it, even trying to force me back into the closet. 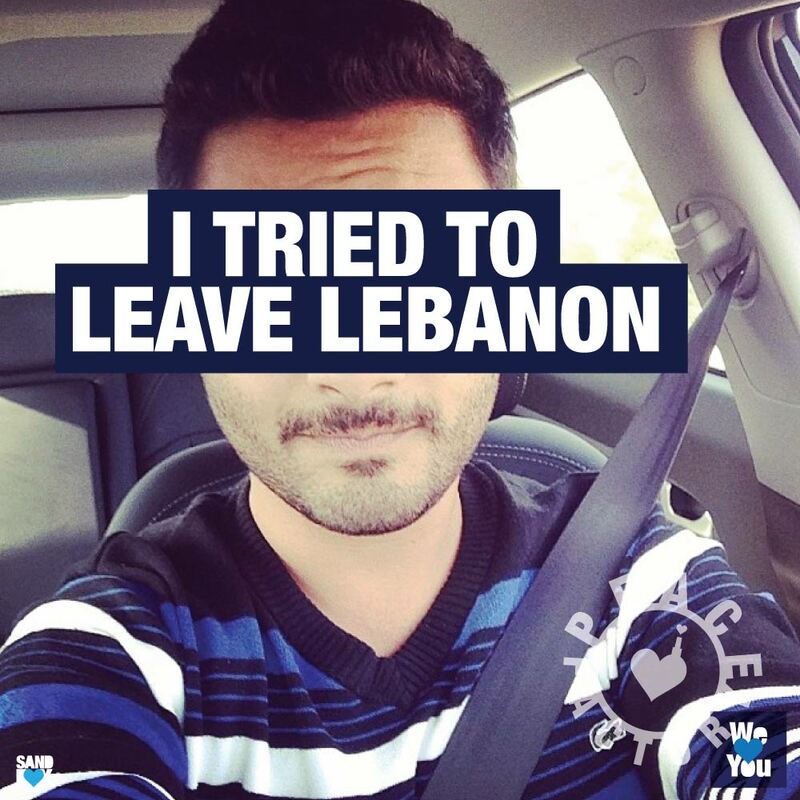 I tried to leave Lebanon 2 years ago but came back because I thought that my father would change and treat me better. He did not. Finally, three months ago, I left. 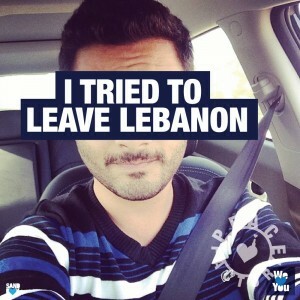 I do not miss Lebanon. I was born in Kuwait and I missed being there. It’s not about the country itself, it’s about where I grew up… I think a lot of people feel the same way. I used to pretend that I was going to school. But really, I didn't. I had so many bruises and was so embarrassed. 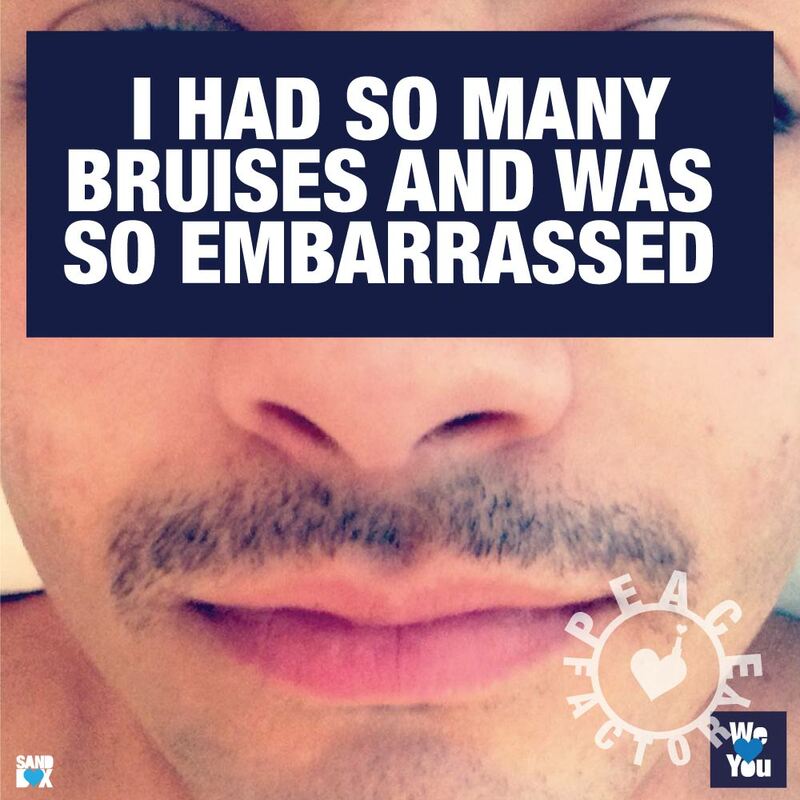 I was afraid that I would have to tell everyone why my father beat me up. Instead of making friends, I failed school and grew very lonely. I allowed no one to help me. 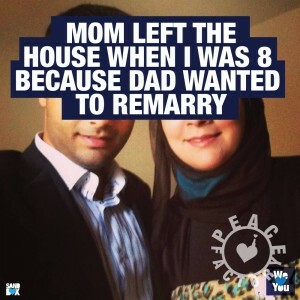 Mom left the house when I was 8 because dad wanted to remarry. My father would be rude and miserable to my mother but he didn't physically abuse her. I’m still in touch with her, but she doesn't approve of my life style either. She doesn't like me talking about the fact that I am gay. 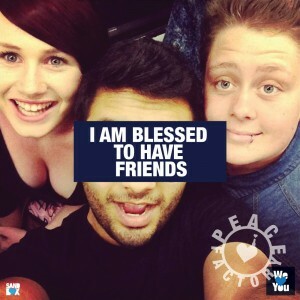 I am blessed to have met the most selfless friends on earth. They have made me want to pass it forward, to help others, too. If you're different and think there is no one like you, I can assure that there are more people out there like you. There are more people out there who care about you. Help is there but you need to look for it. 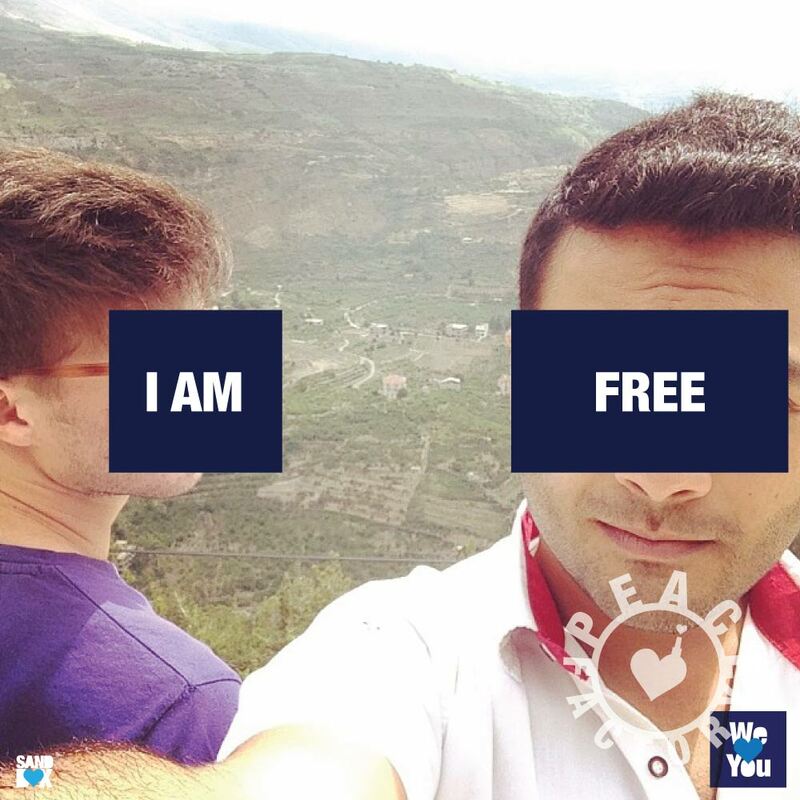 What does it mean to be free, to be myself, my true identity? How will I feel without experiencing the fear of always being judged and persecuted? I still need to learn how to live without these thoughts and feelings….